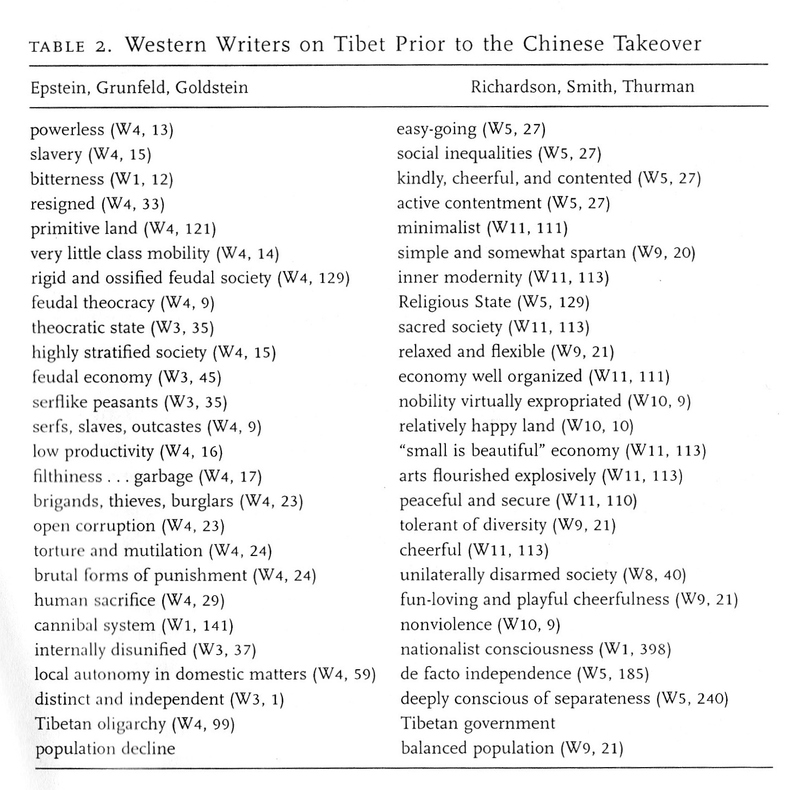 In the first table, Chinese authors describe Tibet using negative terms, while Tibetan authors use positive terms. Such vocabulary can go a long way toward bending the reader’s sympathies toward one view or another. 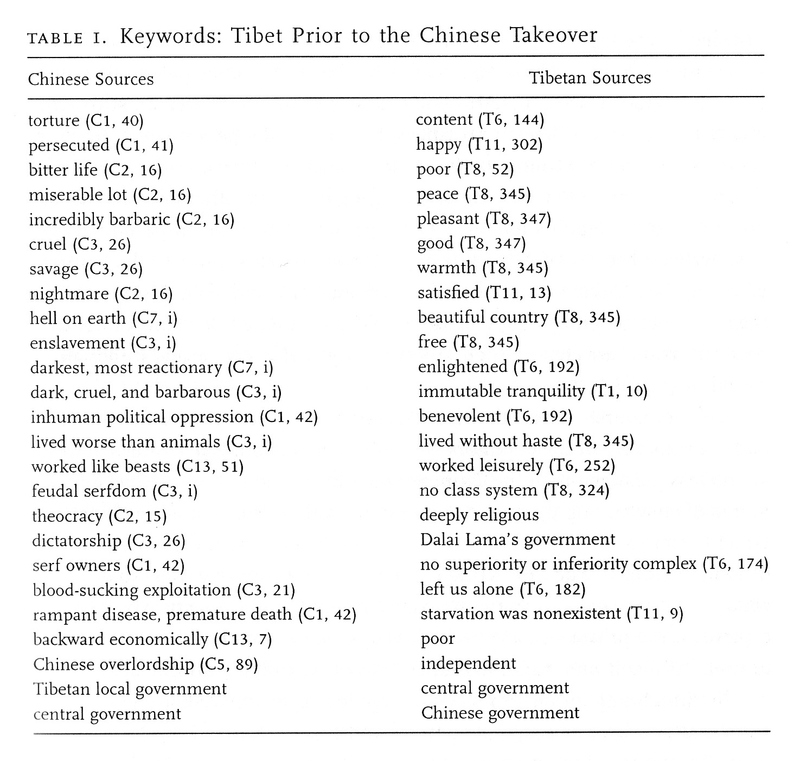 If the reader can be persuaded that Tibet was a nightmarish hell and a theocratic feudal state prior to the Chinese’ siezure, then perhaps sympathies will fall with the Chinese state that wants to save Tibet from itself. 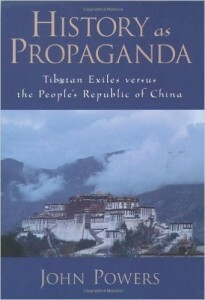 If the reader can be persuaded that Tibet was a peaceful, tranquil, and deeply religious state before the Chinese military arrived, then perhaps the Chinese should withdraw. What’s great about this method of telling a narrative is that in any complex or long-lived society one can find all of these things; what sizable society doesn’t have both peaceful and painful moments in its history? Finding what one wants to pick and choose from the remains of the past is not particularly difficult unless there’s too little material to work from, and that’s almost never the case. Another benefit to this manner of spinning narratives is that one’s agenda can remain implicit or latent; one needn’t explicitly state that either China or Tibet are right or wrong — the normative vocabulary does the work for you. 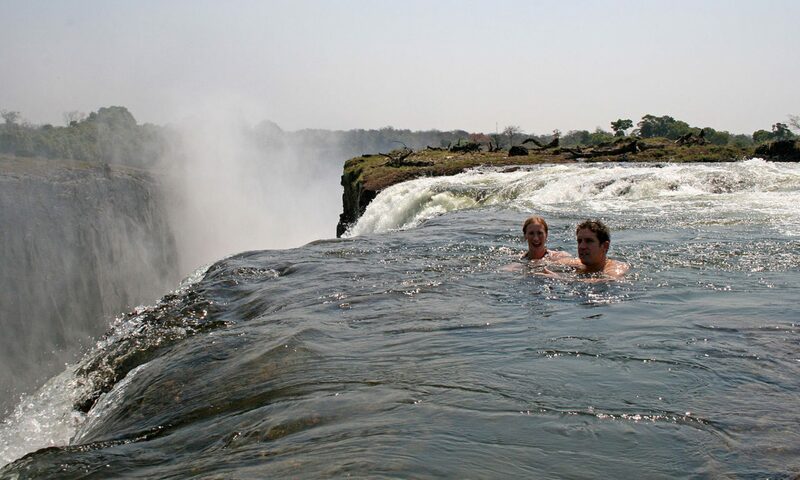 Unstated agendas are less likely to be challenged, as there’s nothing explicit to challenge. Pejoratives are wonderful for attacking without incurring the opportunity costs of appearing to be attacking. So rather than understanding these terms — good or bad — to be merely descriptive, we can read them as constructing particular, competing social narratives. Instead of assuming the role of referee — i.e., determining which narrative is right or wrong –, we should instead turn our attention to the narrators and the histories they are constructing.